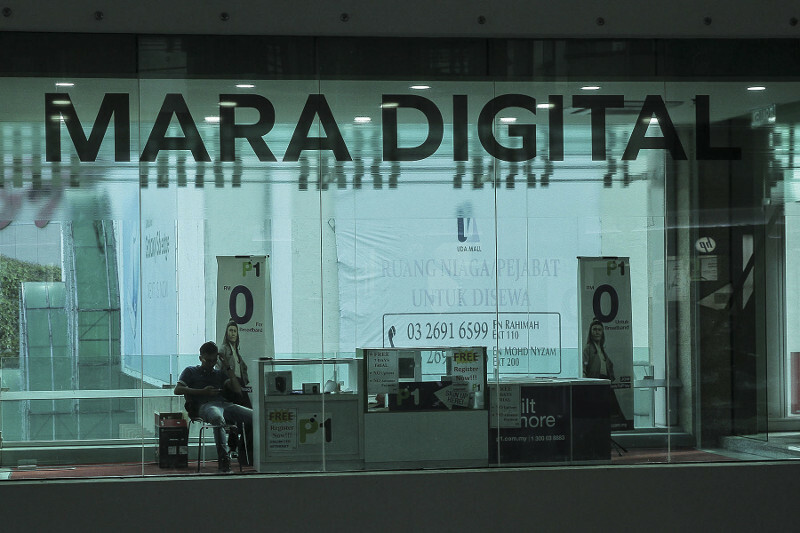 He said there were currently four MARA Digital Malls, with two others in Ipoh and Kuantan. “For the Mara Digital in Ipoh and Kuantan, we have yet to obtain the record of their total sale as they had only started operation,” he said during the oral question-and-answer session in the Dewan Rakyat today. He said this in reply to a question from Jeff Ooi Chuan Aun (DAP-Jelutong) on the matter.